There’s a saying that knowledge is power and, when it comes to the physical nature of our bodies, this is certainly an accurate one. 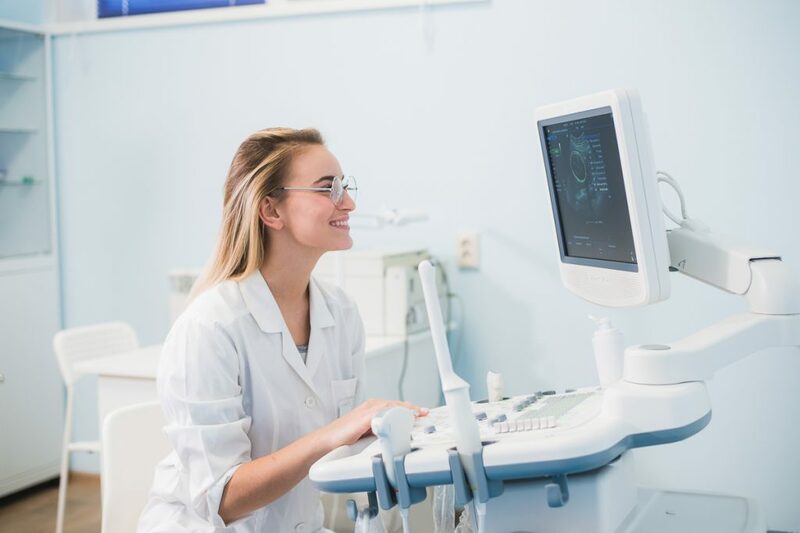 With its ability to see internal body structures such as tendons, muscles, joints, blood vessels, and internal organs, ultrasound technology is providing that knowledge across medical disciplines and we’re all the better for it. Peter Laws and his colleagues at Christchurch Vascular Group have recently launched a new vascular ultrasound service, with a recently appointed MRTB accredited vascular sonographer now able to offer a full range of vascular duplex investigations in the fully equipped vascular lab. Providing carotid duplex, deep vein thrombosis (including calf and abdominal deep veins if indicated), abdominal aortic aneurysm screening and surveillance, the team is also happy to discuss scan referrals for other vascular conditions. Alternatively, you can refer to its vascular surgeons for consultation. Clear, digitally produced reports will be made immediately available to you and answering any clinical questions is the top priority. 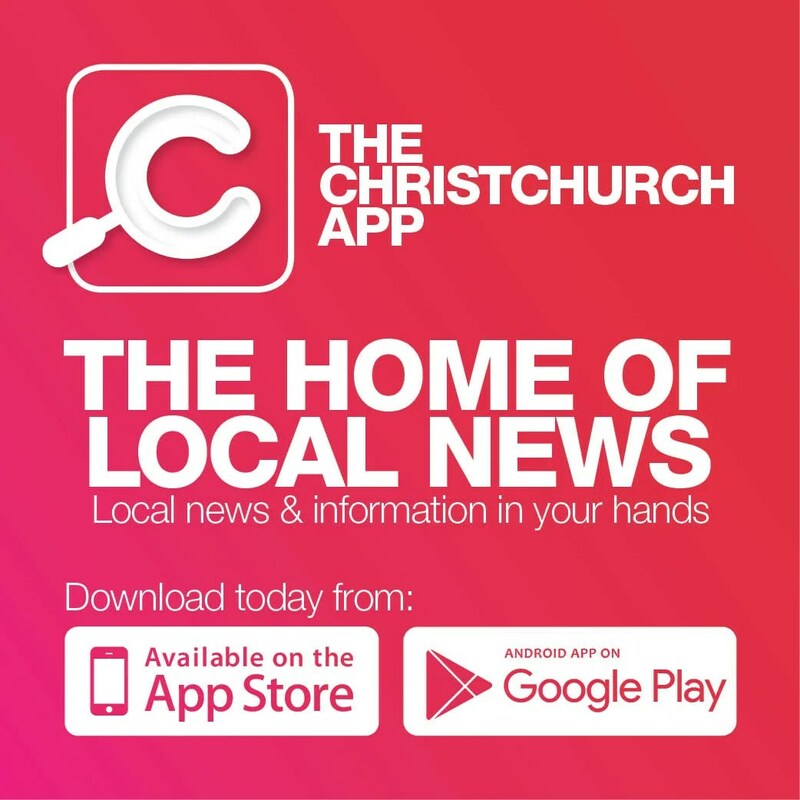 Equipped with the latest ultrasound technology and fully accredited, expert staff, Christchurch Vascular can deliver the highest standard, evidence-based investigations. 03-365 4502 or email office@cvg.co.nz.